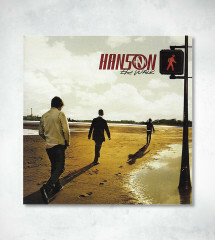 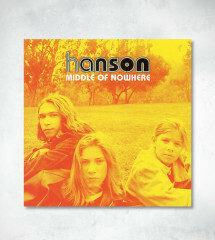 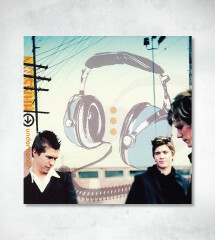 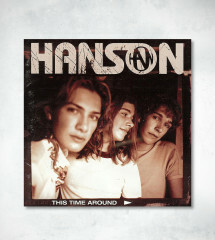 The designs were made for each of HANSON's major album release. 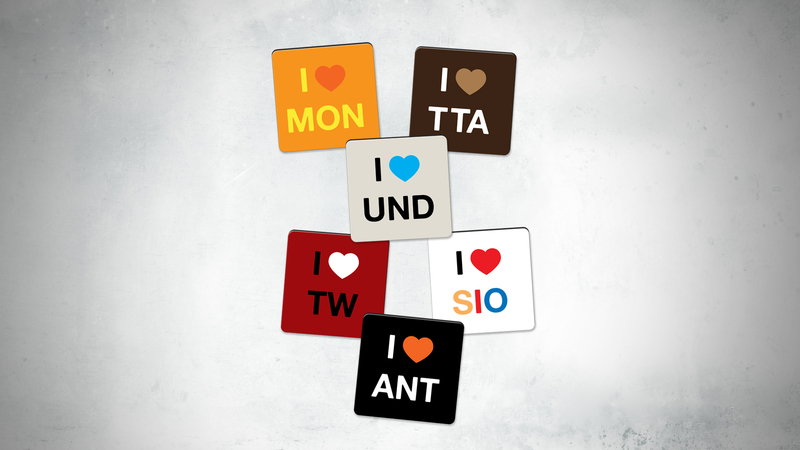 Set includes 1 I Heart MON (Middle of Nowhere), 1 I Heart TTA (This Time Around, 1 I Heart UND (Underneath) , 1 I Heart TW (The Walk), 1 I Heart SIO (Shout it Out) and 1 I Heart ANT (ANTHEM) magnet. 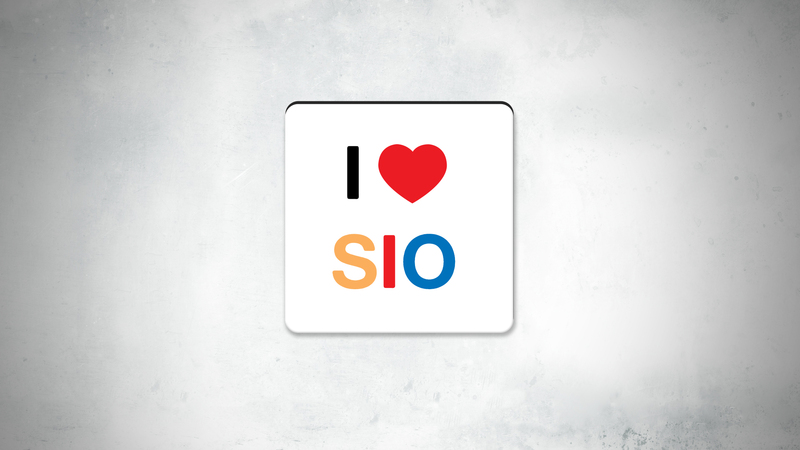 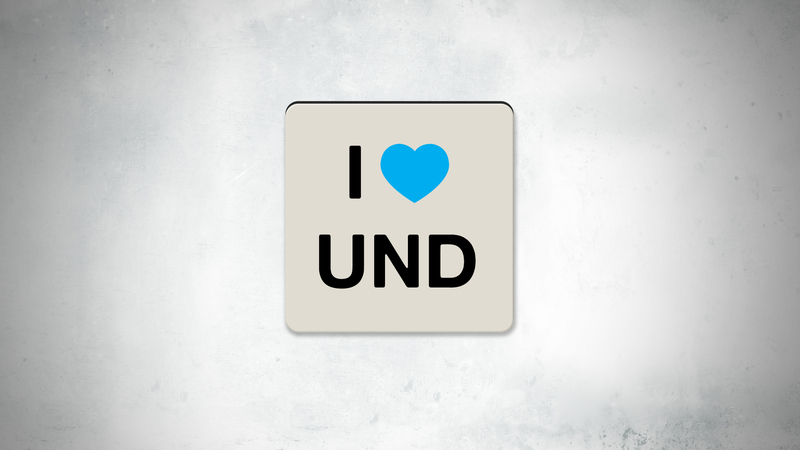 Each magnet is 2 x 2 inches with rounded corners and is made for indoor or outdoor use. 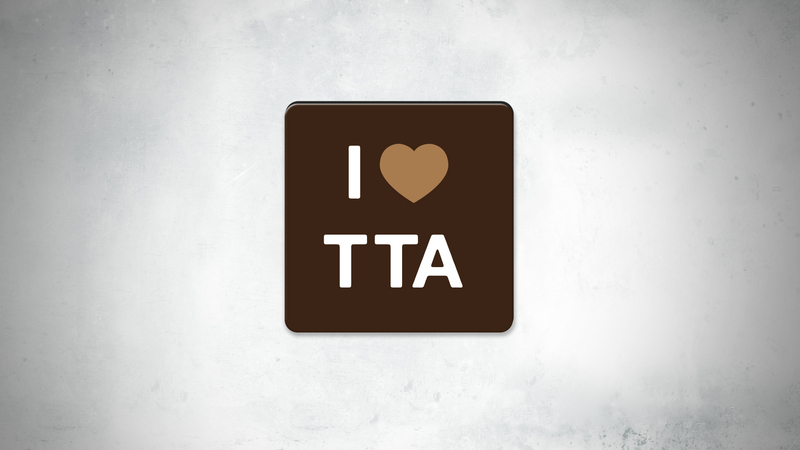 The magnetic side of the product must be applied on a metal alloy surface when used on a vehicle. 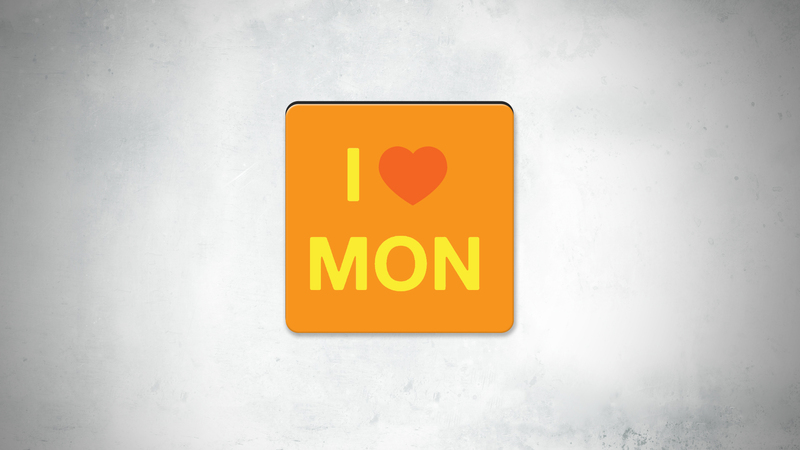 It is recommended to remove and clean the magnet weekly as well as after the rain. 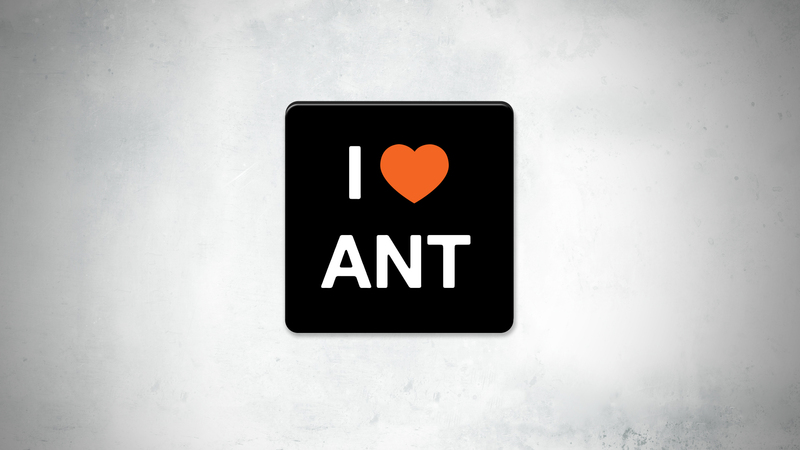 There is no warranty expressed or omplied against lost or magnets or damage to vehicle surfaces, as we have no control over how magnets are cared for, altered, stored and/or used, or the surface to which the signs are applied.